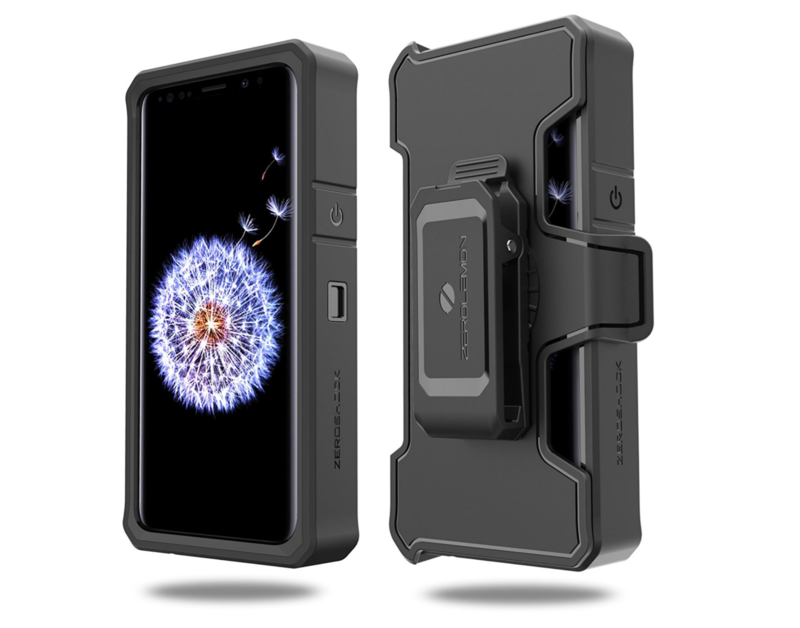 Nearly every company in the world that has anything to do with mobile accessories will make a case for the upcoming Galaxy S10, but Samsung will have its own first-party cases, too. Samsung's phone cases are usually very nice, but the LED cover looks pretty tacky in the latest leak. It has an "Emotional LED Lighting Effect" on the back because why not? 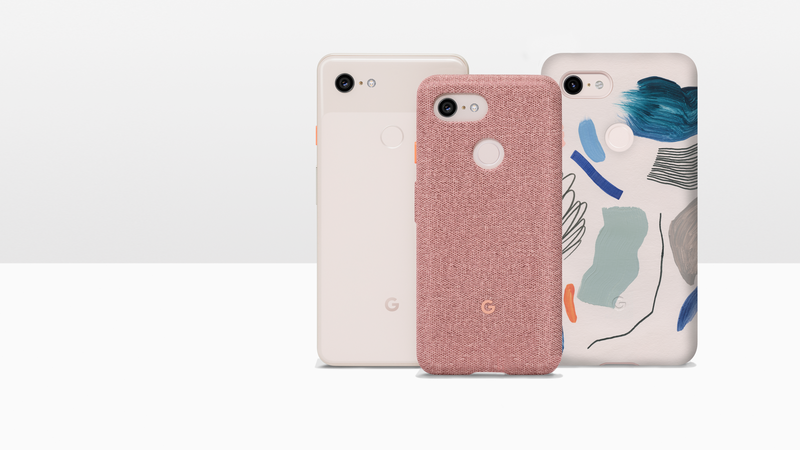 Not only did Google announce the new Pixel Stand to accompany the Pixel 3 and Pixel 3 XL, but the company also updated its line of cases with new designs and customization options. 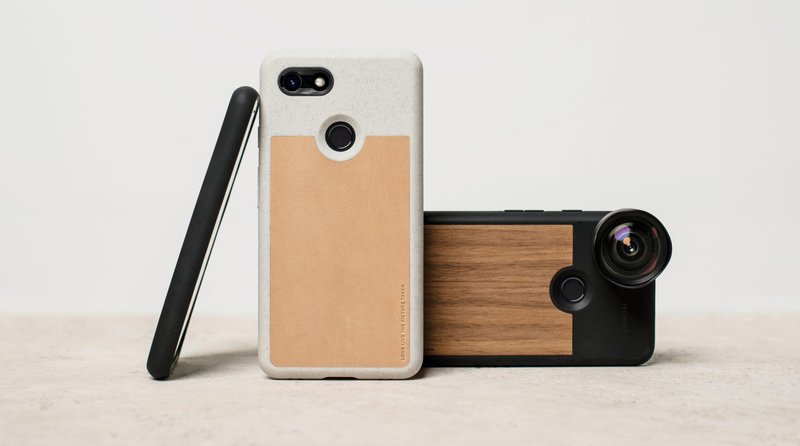 From fresh fabric colors to more My Case (formerly Live Case) choices, these cases are bound to bring some style to your new phone. Oh, and they are Qi compatible and support Active Edge. 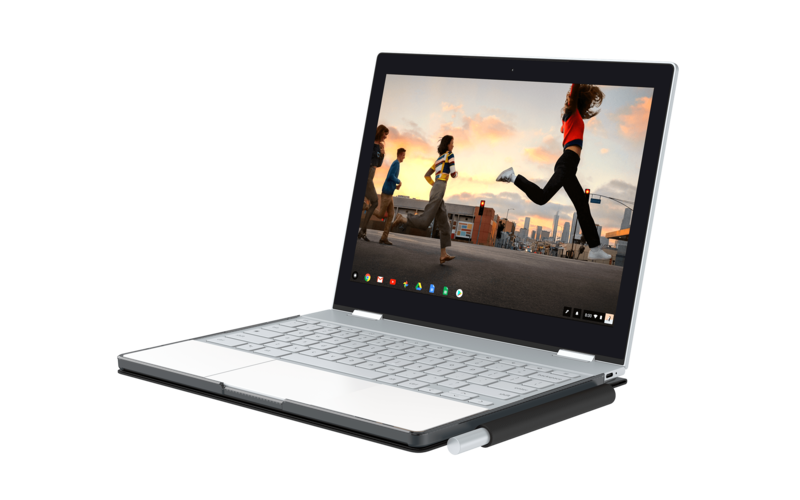 The Pixelbook is a spendy Chromebook—it's even expensive compared to non-Chrome computers, in fact. Given the price, you might be willing to go a little crazy to protect your investment. 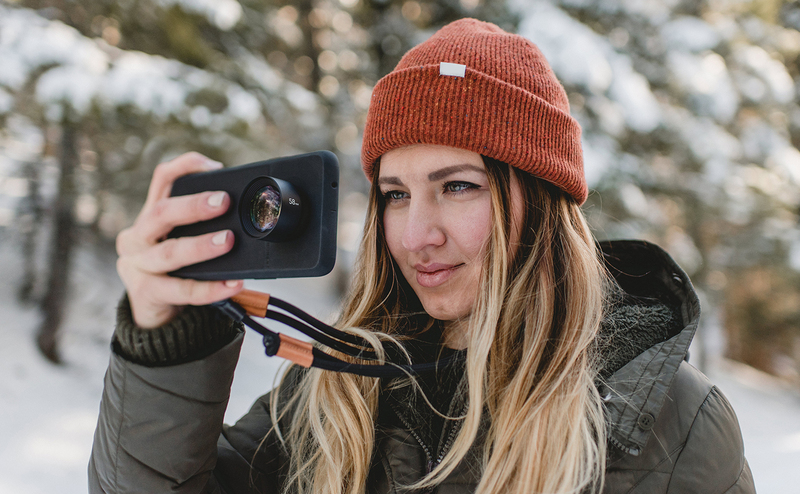 Thus, you can drop a whopping $89.99 on the Tech21 Evo Adapt case that just appeared on the Google Store. 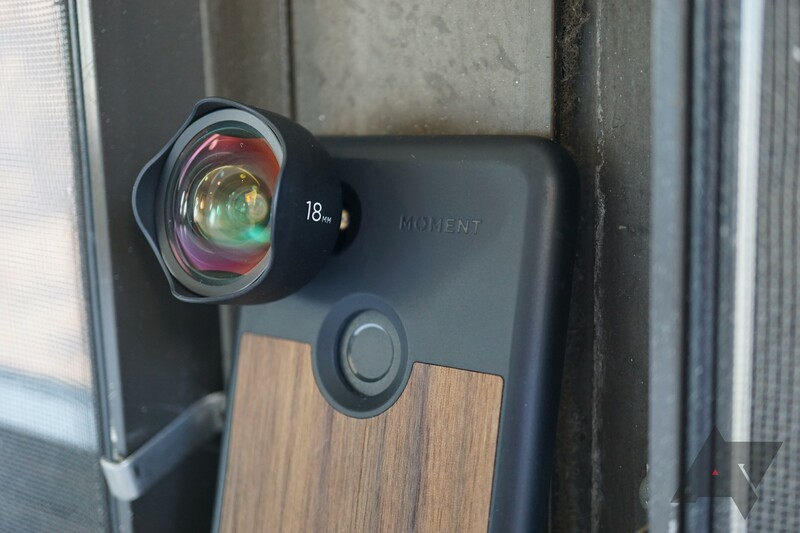 Prototypes are always cool to see, but us consumers don't often get to do so. 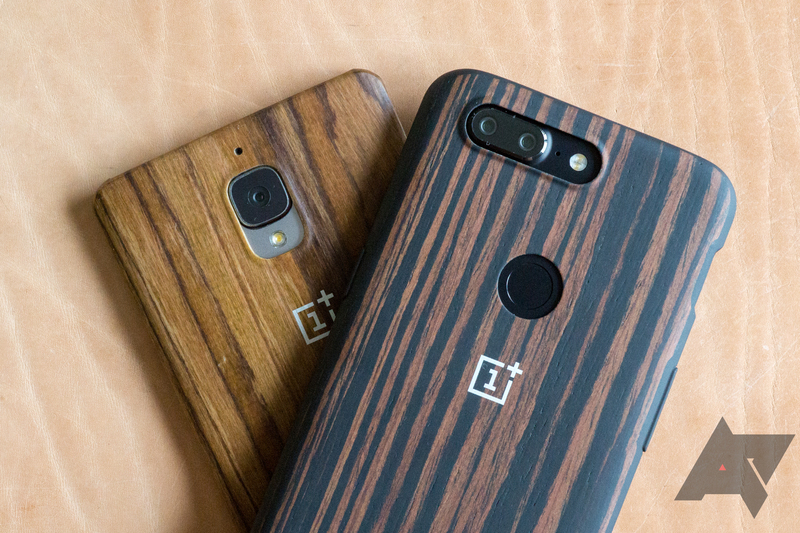 It's nice to take a look at how the designs of products evolve from the drawing board all the way to our homes, pockets, and backpacks. 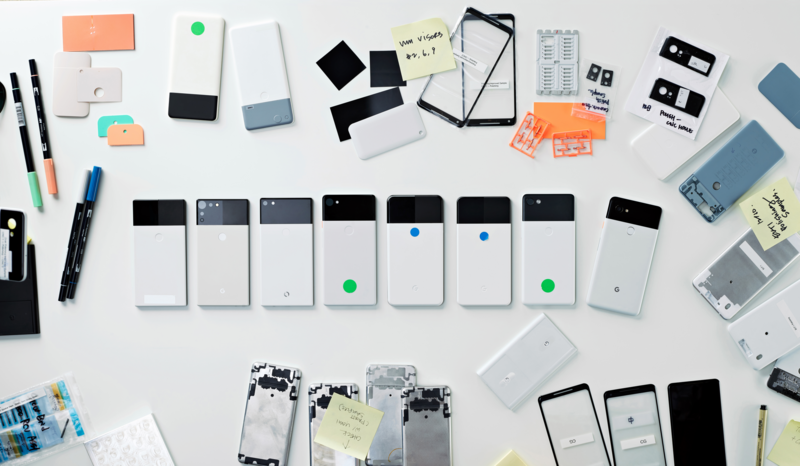 An interview with Google hardware designer Ivy Ross recently went up on The Keyword, and embedded within are photos of several Google products' prototypes.